Cost: Darwin Days Lecture Program free to the public; Children’s Activities & Museum displays accessible with museum admission. Celebrate Charles Darwin’s birthday with fun and fact-filled programs and exhibits that promote science education and highlight the exciting and significant discoveries of science. 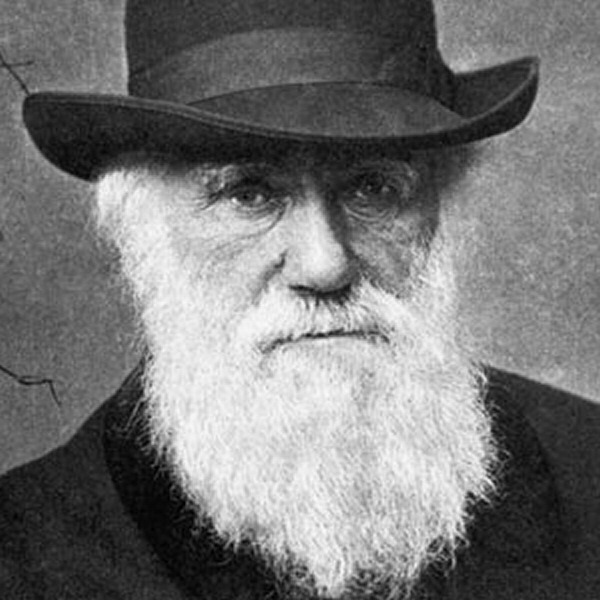 The regular monthly meeting of New Mexicans for Science and Reason (www.nmsr.org) will fall on Darwin’s Birthday, February 12. Join them for more great Darwin Programs.